One hundred and ninety five rescue groups, traditional shelters, animal control agencies and adoption guarantee shelters described all manner of methods for re-homing elderly, disfigured, blind, deaf, unattractive and shy pets as well as dogs and cats with medical and behavioral problems in the Maddie's Fund®/Petfinder.com marketing competition for adopting hard to place pets. The quality and quantity of entries prompted the Maddie's Fund Board of Directors to triple the award over the originally announced sum of $100,000. In addition to the top prize winners listed above, more than a hundred other organizations will each receive between $500 and $5,000 in prize money from Maddie's Fund. Award winners will be notified by mail within the next few days. "We wanted to offer as much support and encouragement as possible for the many great ideas we received," said Maddie's Fund President Rich Avanzino. "These organizations have demonstrated that a significant market does exist for disadvantaged animals. In fact, many pet lovers are particularly touched by the plight of difficult to place dogs and cats and are eager to shower them with love and a new forever home." 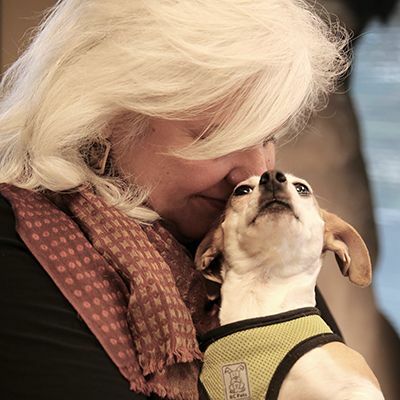 "This contest demonstrates that a tremendous number of organizations are pioneering the way in saving hard to place pets and laying the foundation for others to follow," said Petfinder.com Director of Public Relations, Kim Saunders. "It also provides a wealth of 'how-to' information for other shelters to utilize." Both Maddie's Fund and Petfinder.com will post the entries on their websites within the next few weeks. Entries were judged by the quality of the submission, the marketing idea, the implementation of the idea, number of animals placed, documentation of results, size of the organization, sophistication of the organization, and resources available in the community. Maddie's Fund and Petfinder.com will hold this competition again in Fall 2008.